With access to some of the largest IT distributors in Europe we can provide a huge range of both Hardware and Software. From PC's, Laptops, Servers and Printers to Microsoft products. We benefit from great pricing and offers and are able to pass these great savings onto you. We can provide products at a very competitive price and in most cases we are able to undercut prices available to the end user. 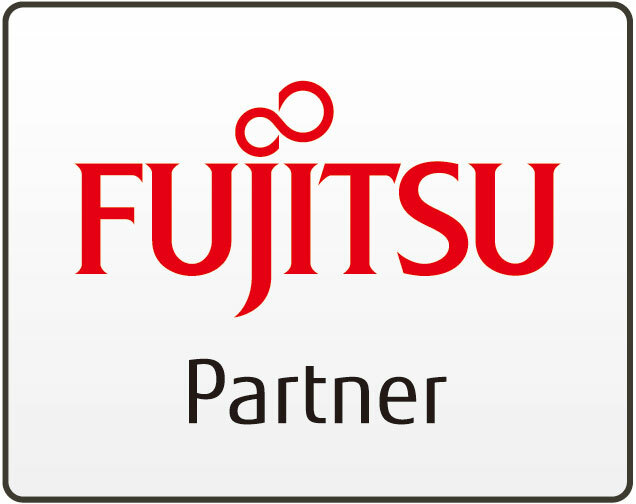 WIn Partnership with industry leading vendors such as Hewlett Packard, Dell, Fujitsu, Microsoft, DLink, Netgear and Trend Micro to name but a few. We can supply single users through to large enterprises. For some great deals get in touch and we would be happy to provide you with a quote.